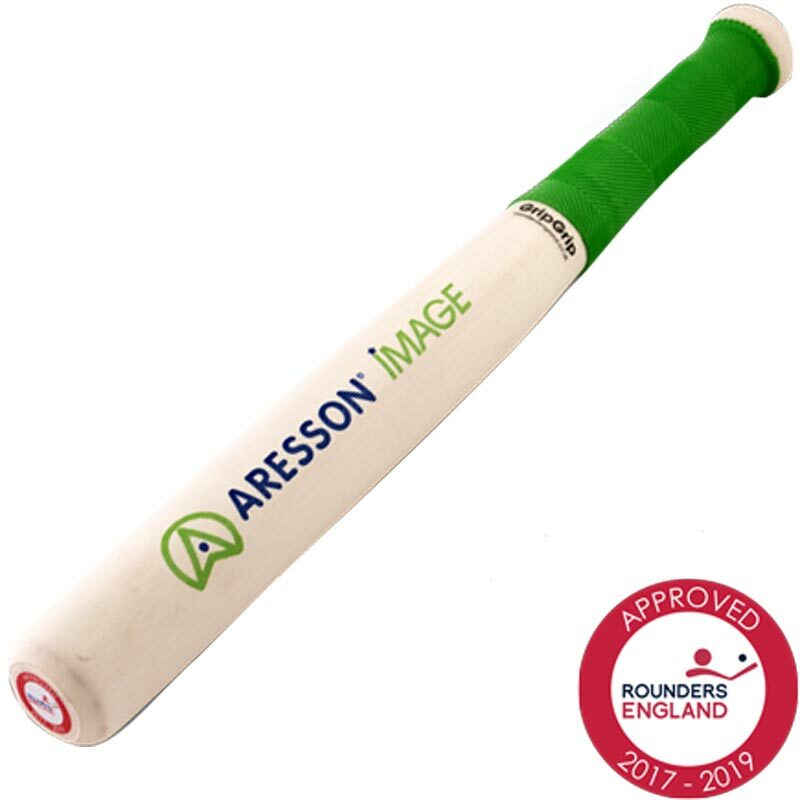 The Aresson ® Image Rounders Stick is a great all-round, durable rounders bat. Recommended as a training bat for use in schools and leagues. Also suitable for games in the park. Green non-slip herringbone rubber grip secured with GripGrip tape. We picked this rounders bat up from the processing centre and my daughter has used it extensively since. She loves the Aresson Image for both its simplicity and its weight - it is not too heavy for her and she has a preference for this bat over the aluminium covered ones. It has lasted well and I have no reason not to expect it to last all this season and longer. al in all great value for money. 5 out of 5 great allrounder!!!! great bat my 11 year old son loved it. strong yet light weight and a bargain price. fully recommend to others.